Toronto, Ontario – April 15, 2019 – Compass Gold Corp. (TSX-V: CVB) (“Compass” or the “Company”) announced today that it intends to increase the size of its previously announced (see Compass news release dated April 8, 2019) non-brokered private placement from up to 6,700,000 common shares to up to 9,000.000 common shares of the Company, at a price of $0.30 per share, for aggregate gross proceeds of up to $2.7 million (the “Offering”). This increase from the proposed $2.0 million offering is in response to heavy demand from existing shareholders and new participants. 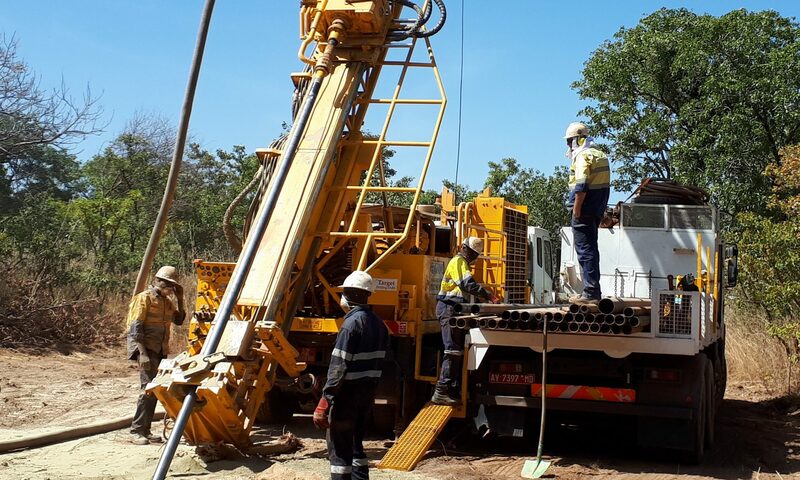 The proceeds of the Offering will be used to further advance the Company’s ongoing exploration efforts at its Sikasso Property in Southern Mali, as well as for general corporate purposes. The revised offering has been fully allocated and the Company is proceeding towards an expected closing on or before April 24, 2019. Closing of this Offering is subject to the receipt of all necessary regulatory approvals, including the approval of the TSX Venture Exchange.